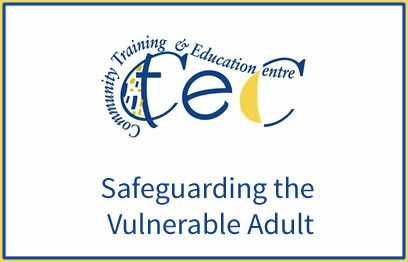 This full day workshop is aimed at healthcare staff and covers legislation and best practice guidelines regarding the prevention of elder abuse and HSE Safeguarding Vulnerable Persons at Risk of Abuse National Policy & Procedures. 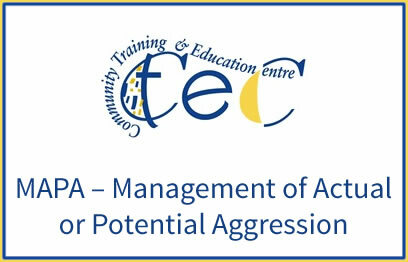 This MAPA One Day Foundation Course covers Deceleration and Prevention Strategies, Decision Making and Behavioural Risk, Managing Behavioural Risk Using Disengagement and/or Holding Skills and Post Crisis. 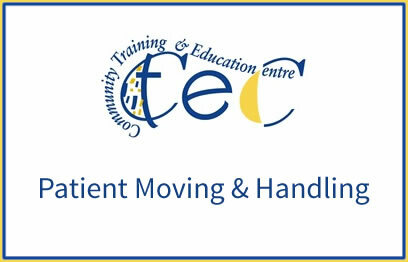 This Patient Moving and Handling Course is aimed at meeting the requirements of the Safety, Health and Welfare at Work Act, 2005 (and subsequent amendments) that apply to Moving and Handling in the workplace.